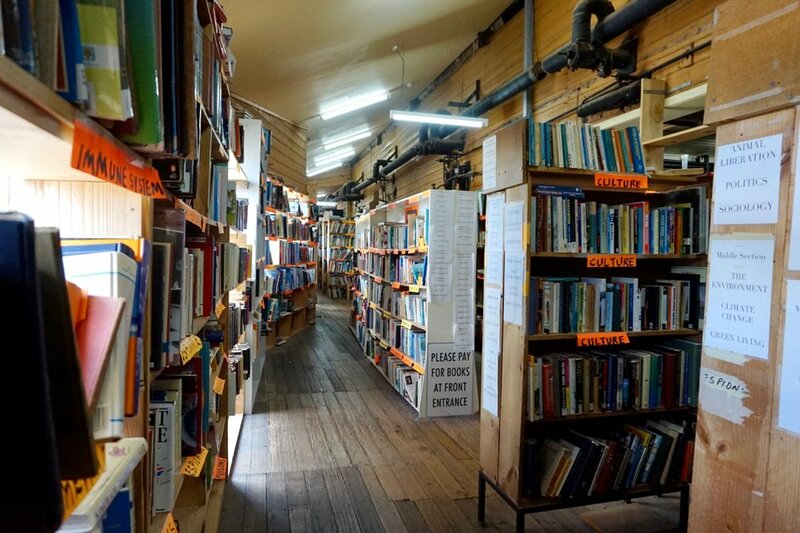 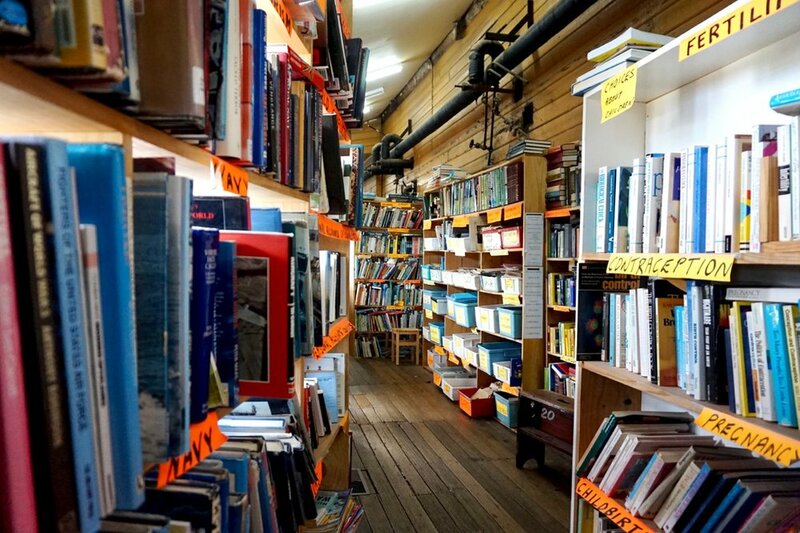 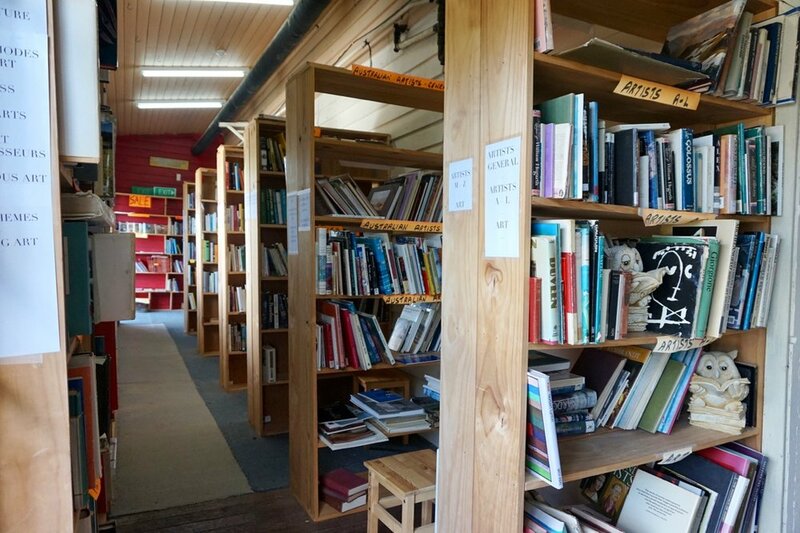 Book Browser is a second hand bookshop, one of, if not the largest secondhand bookshops in Victoria. 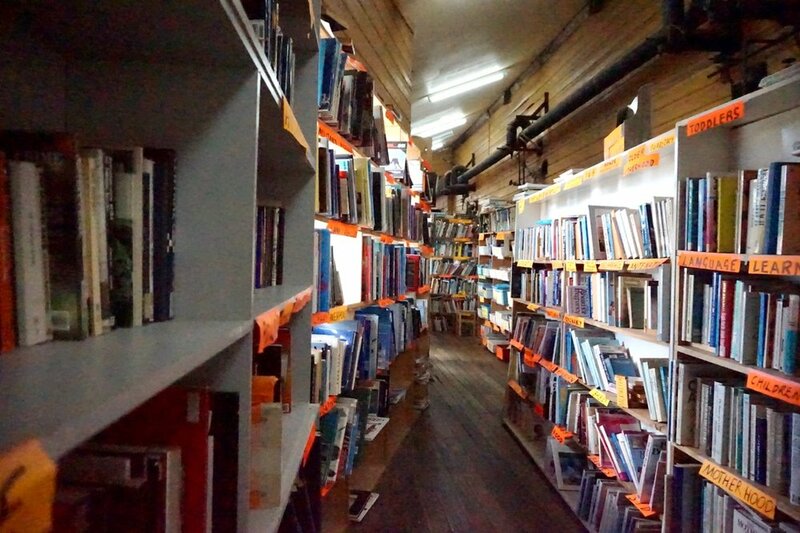 It covers every subject both fiction and non-fiction. 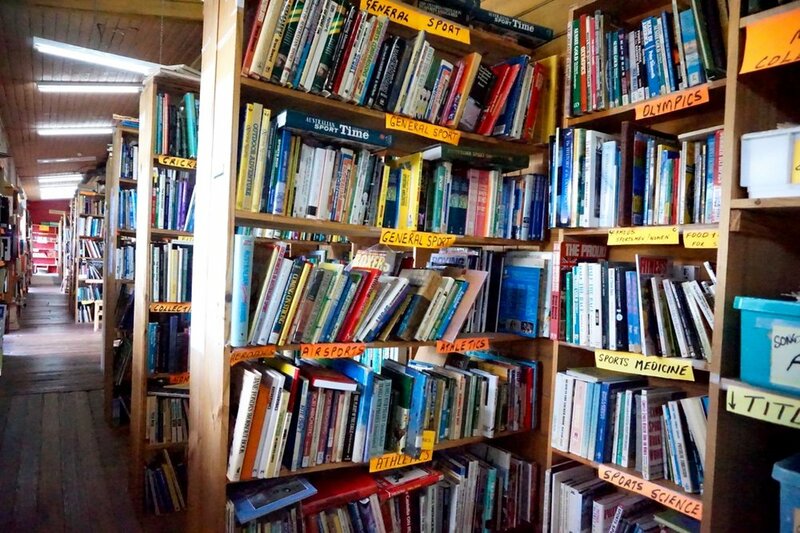 Book Browser buys as well as sells books. 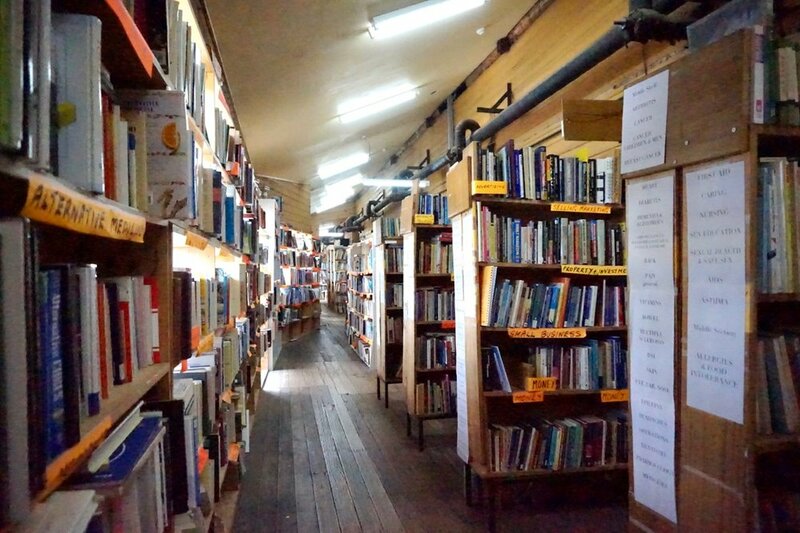 Book Browser will buy almost any books, with only a few exceptions.